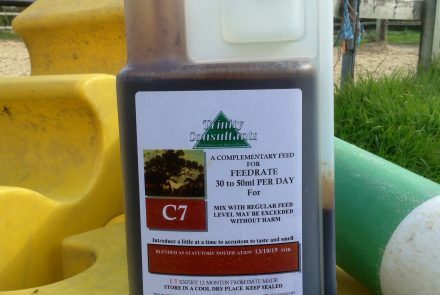 Feedrate – 24g per day (One measure). 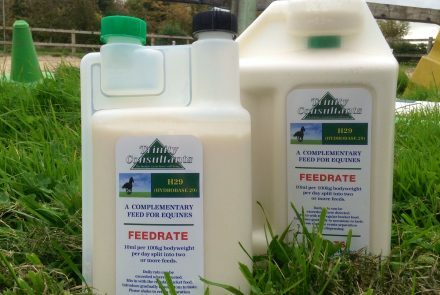 Fed at 24ml per day 1 KG will last about 40 day. 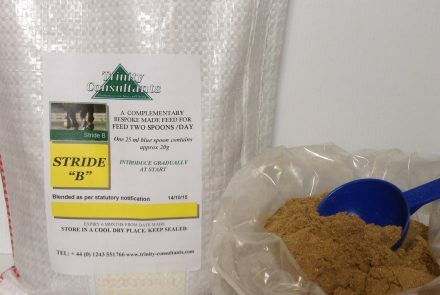 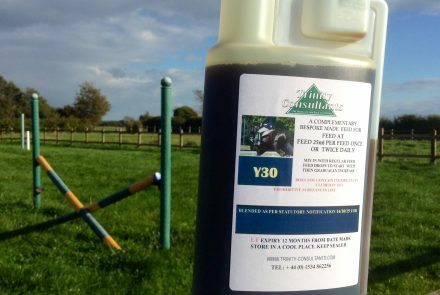 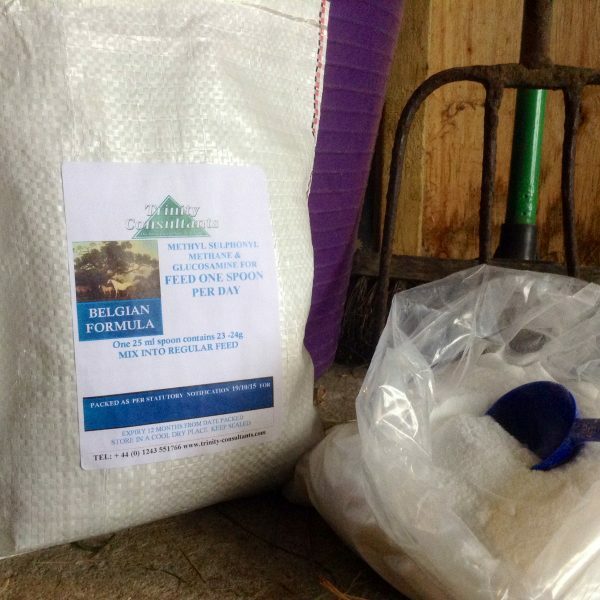 Feed on a daily basis to all horses and ponies including youngstock, breeding and performance horses. 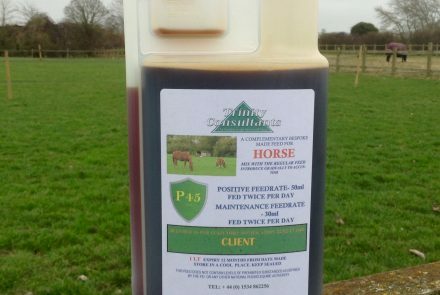 In particular incidences feed for at least 10 days at the same time as feeding L94 at 100ml per day .